At first I was sad that this is the last issue of their comic series, but turns out there’s going to be a 12 part mini series about them after this. 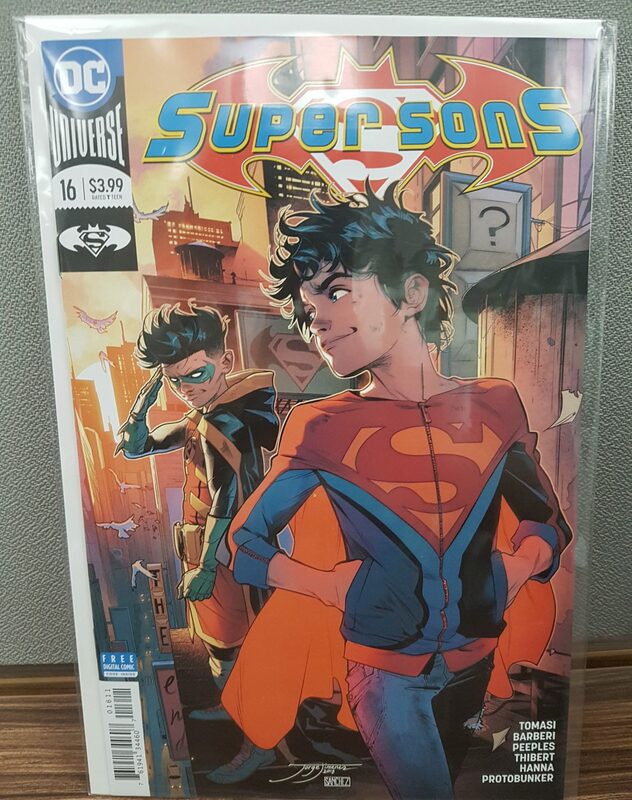 And when that’s done who knows, maybe we’ll get a volume 2 of Super Sons! It just doesn’t make sense to end a great series like this.